Congresswoman Lynn Woolsey, who represents California’s sixth district, has just delivered her 400th anti-war speech on the floor of the House of Representatives. And, of course that’s a speech milestone. 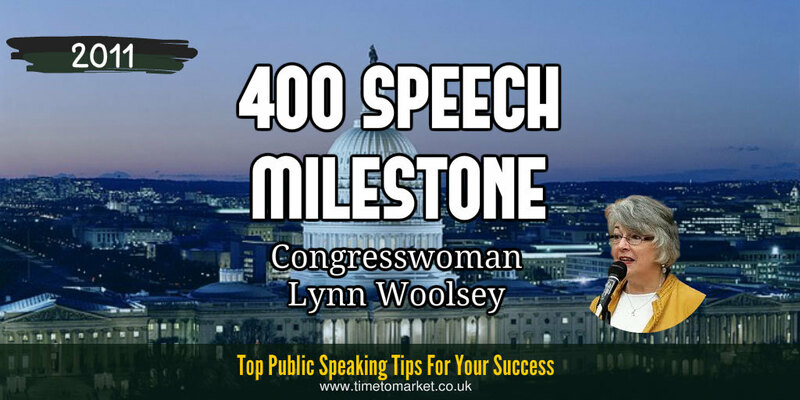 Her speech milestone is significant for Democratic Party Congresswoman Woolsey. She’s something of a serial campaigner against the war in Iraq. Thus, she started with a speech in the House in April 2004, vowing to make a speech every day that the House was in session. Yes, you can see where this is going. With the close of that session she started anew with the promise to speak out about the continued occupation of Iraq and the stationing of US troops in the country. And she’s done just that. It’s now 400 speeches on that subject plus the war in Afghanistan. That really is some speech milestone, when you consider that after 10 years in the House of Lords we were still waiting for a Heseltine Lords speech. That’s really some contrast. Is it a successful campaign? Undoubtedly her speeches raised the profile of the anti-war movement. And, undoubtedly, the Obama administration’s desire to pull troops out of Iraq was prompted by the anti-war movement. But 400 speeches or no speeches, the Afghanistan war rolls on. I’m not suggesting we abandon the people of Afghanistan or Iraq. Anti-war doesn’t mean anti-engagement or anti-security. The underlying principle behind my 400 speeches has been that we need a completely different approach to protecting America, one that emphasizes diplomacy, reconciliation and peaceful conflict resolution. When Will This Speech Ordeal End? Is there an end in sight? Well, yes there is. Unfortunately Representative Woolsey has announced that she will not stand for re-election in 2012, so her public speaking campaign is nearing a close. And that speech milestone might well endure for quite a while. I will continue to do this for my remaining year and a half in Congress, giving as many of these speeches as I can. Madam Speaker, I will not rest until we finally bring all our troops home and we adopt a Smart Security approach to preventing war and preserving peace. Of course, we can only wish her well with her remaining speeches on the subject. But will she, in the next 18 months, aim to replicate the Bernie Sanders speech sensation for sheer speech longevity? Or, perhaps the Florida student speech marathon of a 24-hour speech? Come to think of it…no, best not try that. If you have a milestone speech in your calendar then you can always get inspiration with our series of top public speaking tips. 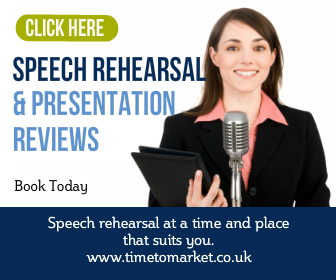 Because with more than 100 top tips for public speaking, podcasts and videos, there’s something for every speech occasion. 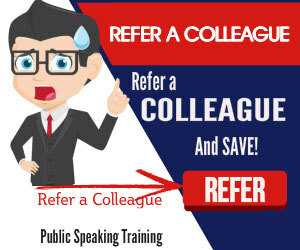 Plus, when you need some extra focus on your public speaking skills, there’s always a training course or coaching session. So, when the time is right, please don’t hesitate to get in touch.